Stoke City manager Gary Rowett has not been pleased with the fans’ response during the recent goalless draw between the Potters and Bolton Wanderers. 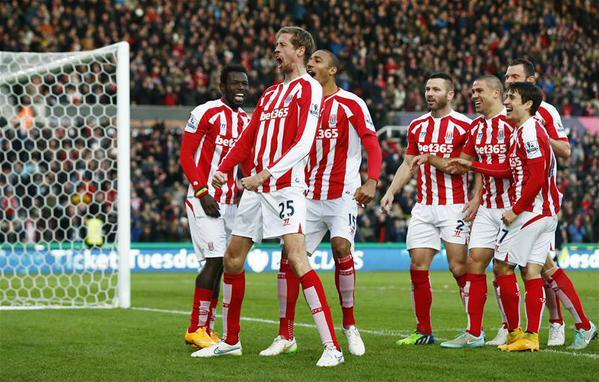 The game witnessed Bojan Krkic being dropped from the match day squad altogether and this saw the faithful chant his name regularly while booing the players on the field. 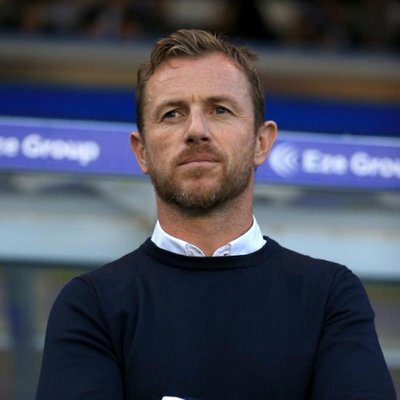 Stoke City manager Gary Rowett has suggested that his team must find the form in the forward department after getting better with the defensive side of their game. 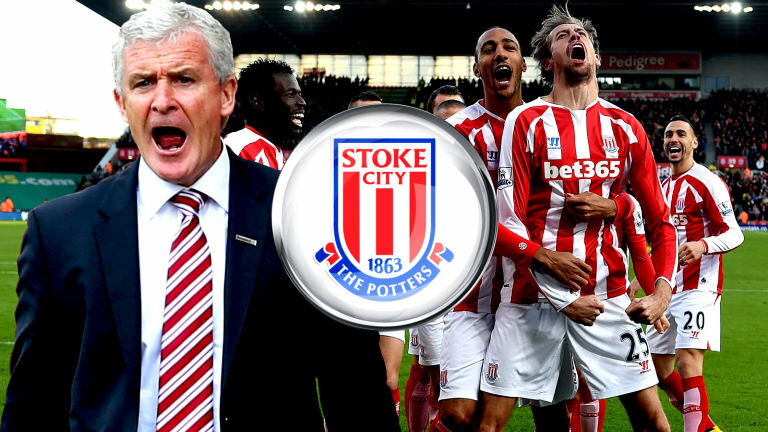 The Potters started the season banging goals on a regular basis but they could not secure regular points after conceding more than they wanted. However, over the past month, that has seen an improvement with goalkeeper Jack Butland particularly impressive between the sticks and Rowett is now concerned about the goals which have dried up of late. 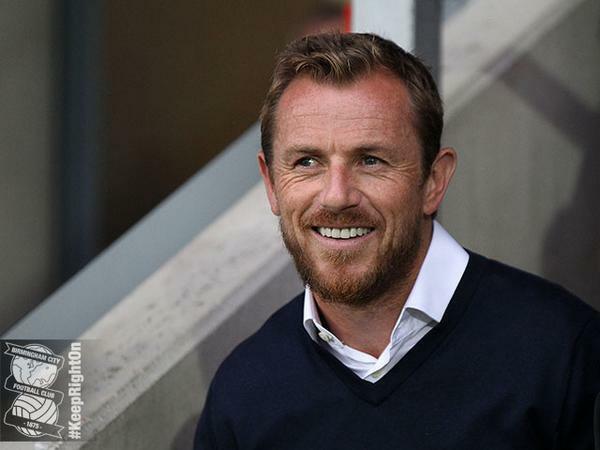 Speaking to reporters, Rowett said: “If you look at the season so far, we were creating lots of chances early season, but it was no good scoring two if we are conceding three. Stoke City manager Gary Rowett believes Jack Butland is finally putting in strong performances for the Potters after getting over the disappointment of being relegated from the Premier League. The England international was vulnerable between the sticks during the opening months of the Championship and this laid a question mark over his selection for the England national team. 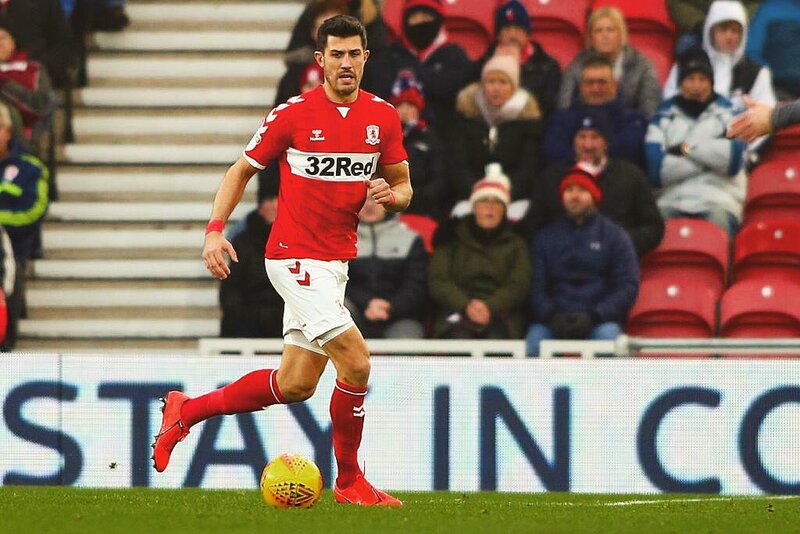 However, since the last international break, his performances have improved vastly and he has made some standout interceptions including one in each of the previous two matches versus Middlesbrough and Nottingham Forest respectively. Speaking in a news conference, Rowett suggested that Butland may have been mentally affected after the Potters drop into the second tier but he is now coming back to his old self after keeping three clean sheets on the bounce.